You have a right to access, query, modify, rectify or delete your personal data. You can obtain disclosure of your personal data.  Quob Stables reserves the right to reject any request it deems inappropriate.